Tai Shan will get a first-class sendoff at the National Zoo. Tai Shan is saying goodbye to Washington, and panda lovers will be sending him off to China in style. 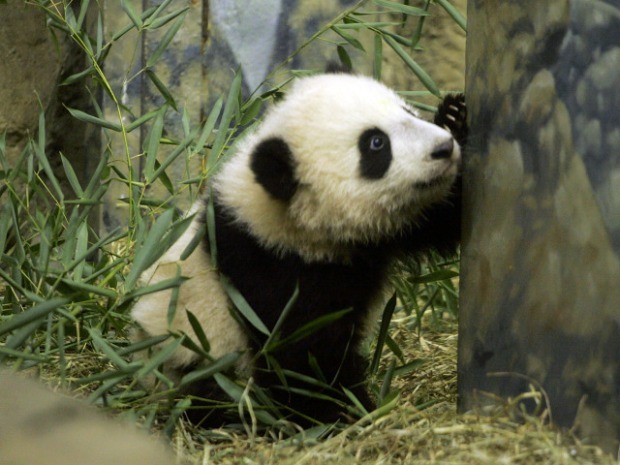 The Friends of the National Zoo is hosting a "Farewell to Tai Shan" party at the zoo. The bash kicks off Jan. 30 and runs from 11 a.m. to 3 p.m. The zoo will have its panda experts on hand, and people will be able to write Tai Shan goodbye cards, according to the Washington Post. We're also expecting treats for the guest of honor, accompanied by a generous helping of panda fan tears. Tai Shan: Time for a Clips Episode! Tai Shan was born at the National Zoo four years ago, but he is actually on loan from the Chinese government. 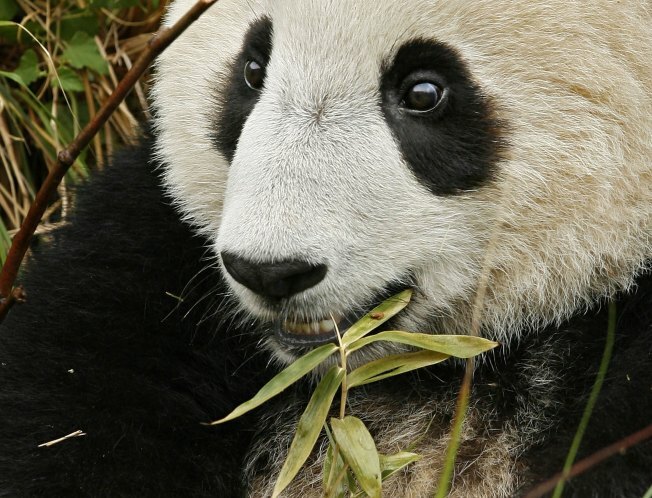 The National Zoo was granted an extension when Tai Shan turned 2, but now our favorite panda's time is up. Tai Shan's mother, Mei Xiang, and father, Tian Tian, are also on loan from China. Their loan expires later this year, but it's still unclear whether they'll also say goodbye to the District.